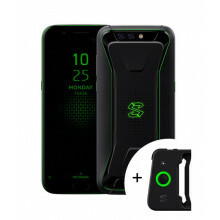 Game joystick for Xiaomi Black Shark. Light and compact, Bluetooth connectivity, 340 mAh battery. 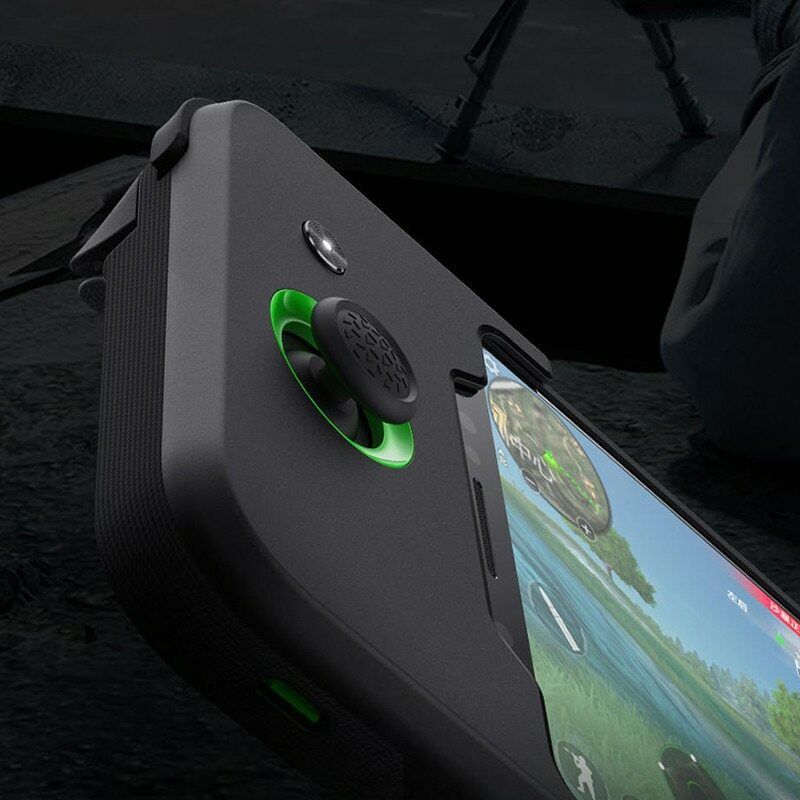 Original external gamepad designed for the Xiaomi Black Shark smartphone. The gamepad consists of 2 buttons and a joystick. You can easily connect it to your phone with Bluetooth technology. 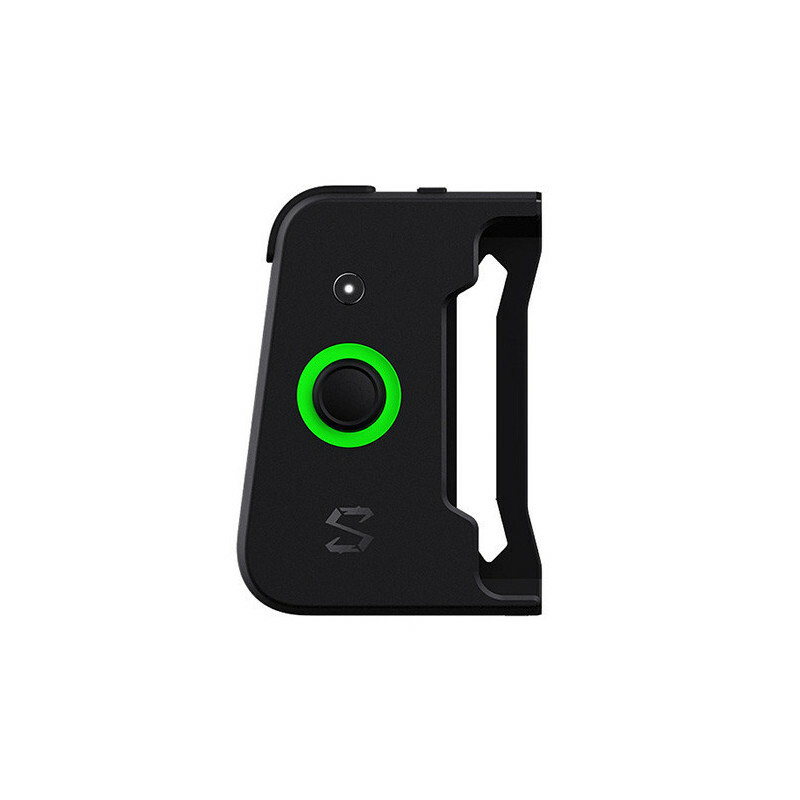 Lightweight (40 g) and compact dimensions allow you to keep the gamepad in your pocket pocket. The power source is a lithium battery with a capacity of 340 mAh , which can be converted to about 30 hours of continuous play . And when it comes to staying just enough, the gamepad simply recharge over the USB cable. Compatible with all mainstream Android games.